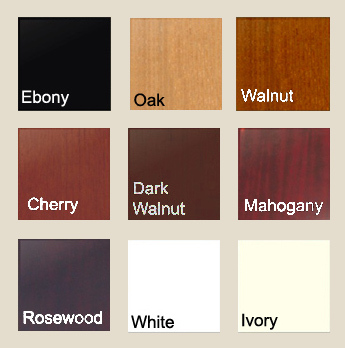 Select the type that best matches the examples below. 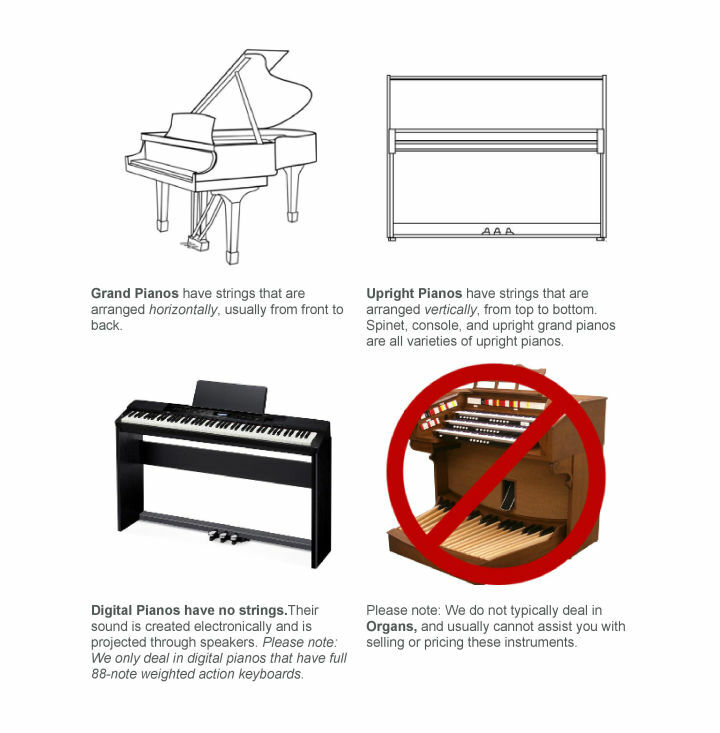 If your piano has strings, choose upright or grand, even if it plugs into the wall or has additional electronic components installed on it. 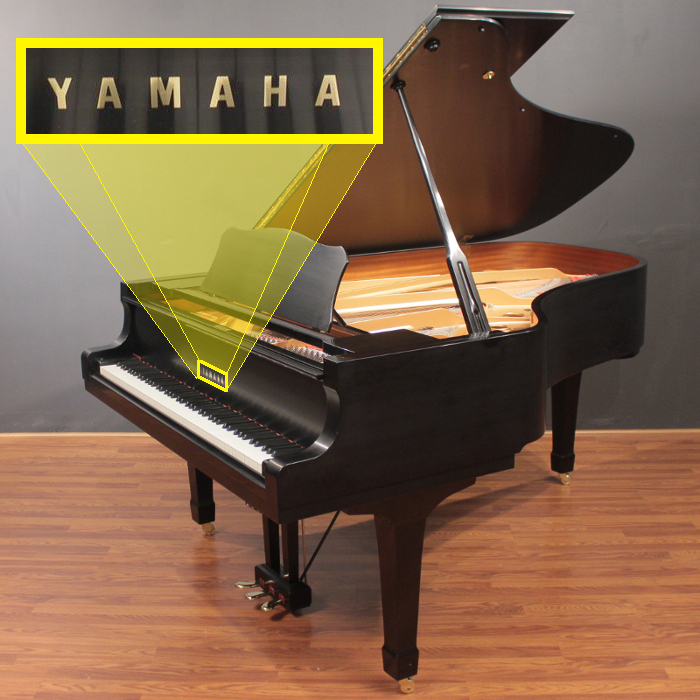 The model is usually found inside the piano with the lid open, near the front of a grand piano or top of an upright piano. It's often a short series of letters and/or numbers either painted or embossed on the cast-iron harp. Don't see it? That's okay. 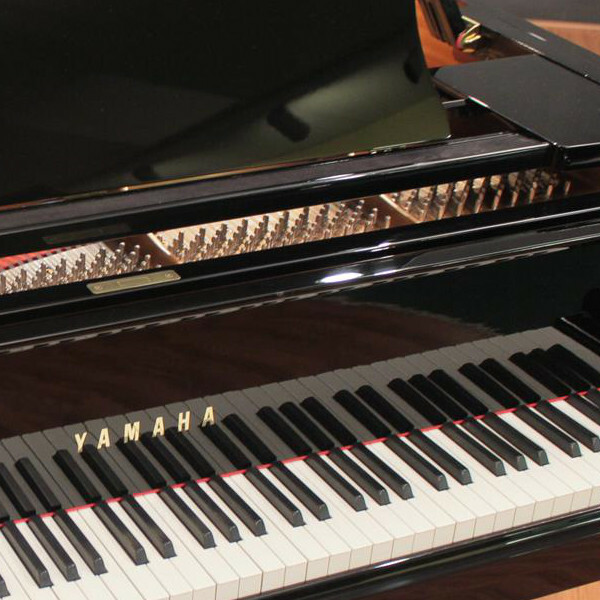 Some pianos don't show a visible model number anywhere. Just make sure to give us the brand, size (height or length) and serial number so we can give you an accurate value. 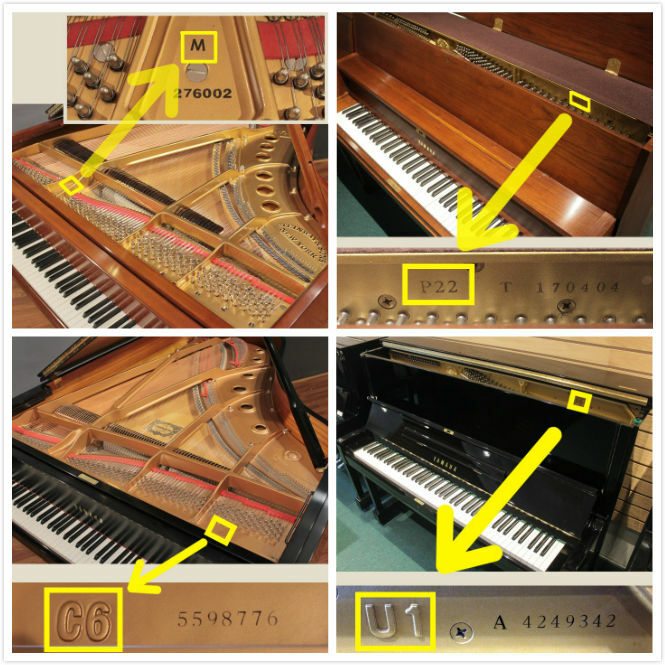 The serial number is usually found inside the piano with the lid open, near the front of a grand piano or top of an upright piano. It's often a long series of letters and/or numbers (usually 5 or more characters) and is painted on the cast iron harp. Don't see it? Please make sure to give us the brand and size (height or length) and include at least 1 photo at the bottom of this form so we can give you an accurate value. 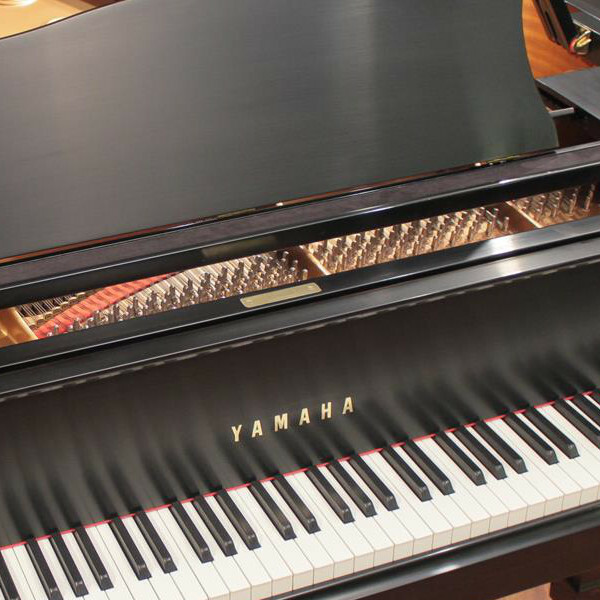 What type of pictures do I need to submit of my piano?